Our Seeds have arrived! 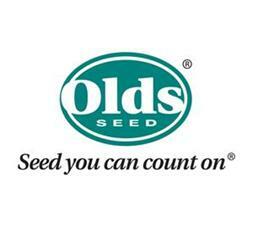 Our seeds are Old's brand and we carry many varieties of your favorite Vegetables! We also offer Sweet Corn seed, Seed Potatoes, Onion sets, and Onion Plants! Call or stop by For more info! We also offer many different Supplies for your home garden including Organic and non-organic Fertilizers! Brands Include Dr. Earth, Miracle Grow, Neptune's Harvest, Ferti-Lome, Espoma, Bonide, and Hi-Yield!